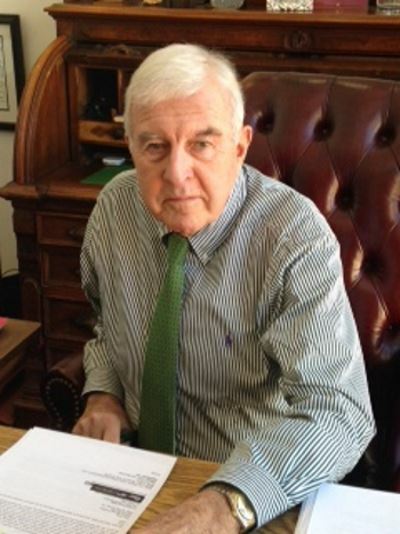 Carroll J. Hughes, Executive Director, Connecticut Package Store Association. What is the difference if non-package stores are also permitted to sell wine manufactured in this or other states? The fact is, any wine sold anywhere other than a package store displaces wine sales in those package stores. The result of this is a loss of significant revenue to package stores, which are designated locations that have long practiced and promoted the safe sale of a hand-selected variety of beverages crafted by local manufacturers and beyond. A loss of this magnitude to package stores will be passed on to those local manufacturers whose entrepreneurial spirit has been long supported by the local retailers who consistently carry their products, as well as the wholesalers who make sure Connecticut stores are on top of the latest trends and brands. In the 2018 legislative session, there was a Connecticut winery proposal to allow the sale of state manufactured wine in food stores. This proposal was not supported by the majority of in-state farm wineries, some even advancing arguments in opposition. These arguments, as reported to CPSA are listed below. The majority of farm wineries already have access to several hundred package stores to sell their products outside of their in-house sales. Some of these locations are serviced directly by the winery, while others go through wholesalers. 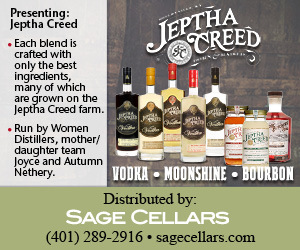 There is concern among local wineries that a large, national company may be established in Connecticut to produce a “Connecticut manufactured wine,” which could out-produce all existing farm wineries, and displace its products in all the current, as well as future sales locations. 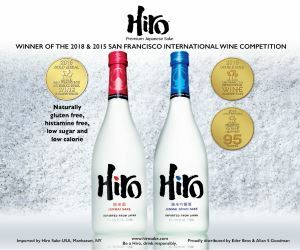 A large, national winery in the state could produce similar or more specific wines tailored for grocery and drug store chains, or convenience stores that cost less, and would provide greater profit to a non-package store, thus displacing the wines that farm wineries currently sell. Non-package store businesses, such as food and convenience store businesses, do not allow decisions on products to be made by a person at the sales location. Most times, the owners of chain stores are located out of state, or out of the country, and decisions on products sold in the stores are based primarily on cost, pricing, and profit. A fledgling wine producer who is subject to difficult and variable growth and production conditions is not a favored producer to be consistently sold in food stores. Any large winery can easily out-produce a Connecticut-based operation. 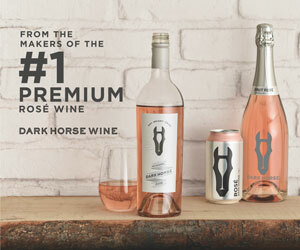 However, to truly qualify as a “Connecticut farm winery” by law, the winery is required to use a certain ratio of Connecticut-grown grapes in the manufacturing of the wine. Many of the products produced in Connecticut contain percentages of Connecticut-grown fruit well below the required standards, but no one currently seems to care. Although, they likely would under a more competitive situation. There is also concern among farm wineries that under a more competitive situation, existing retail customers would no longer choose to sell Connecticut-made wines due to sales drops and a need to sell less expensive wines with greater profit margins. Wholesaler and package stores have been very supportive of Connecticut-based alcohol manufacturers. Unlike other states, these efforts are supported through no minimum sales requirements, which allows smaller producers to distribute in smaller batches. There are no delivery charges for package stores, and no competitive “shelf pricing” schemes, which food retailers favor in order to push out brands that aren’t selling consistently. There are many things to consider when talking about the sale of wine in food stores. The breakdown of a well-regulated system for the sale of an age-restricted product, destruction of a thriving local marketplace of retailers, wholesalers, and manufacturers, the further erosion of traditional retail job opportunities that are being erased by big box stores and their devotion to parsimonious practices over customer service and selection, and huge revenue losses to the state when tax paying, local businesses, often owned by local families, are forced to shut their doors for good. All of this must be considered before the push for greed masked as “convenience” wipes the consumer’s memory of what it feels like to have a quality shopping experience while supporting businesses owned by people who truly care, and live in their communities. Contact us to get engaged in the discussion about current industry issues at ctpsa.com.